Anagram 34350, Foil Balloon. 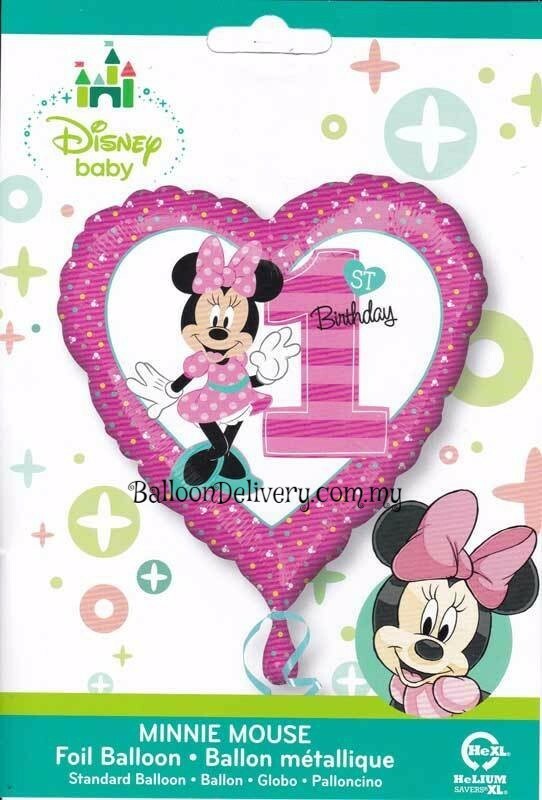 Standard 17in (43cm), item comes with Helium Gas Filled, ribbon and weight. Copyright © 2019 BalloonDelivery.com.my || Impress someone during their Big Day!